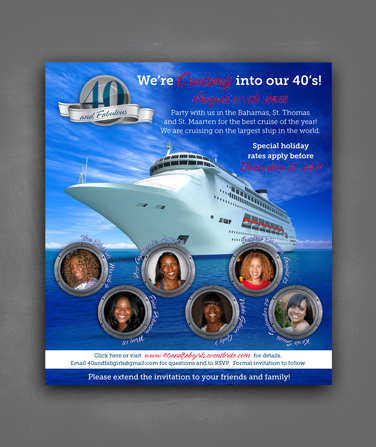 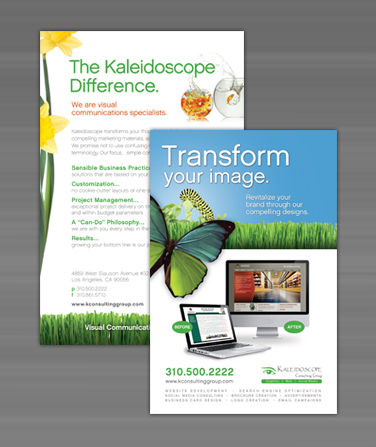 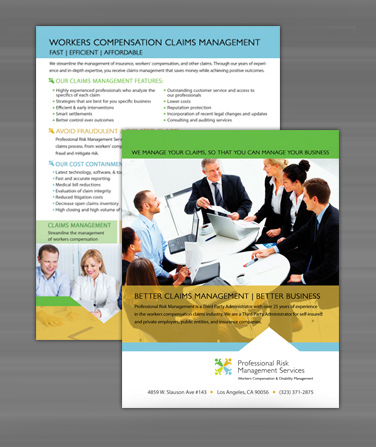 Los Angeles Web Design Company Kaleidoscope Consulting Group creates and designs compelling brochures. 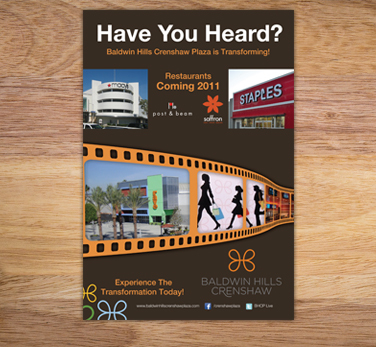 We are a graphic design firm based in Los Angeles. 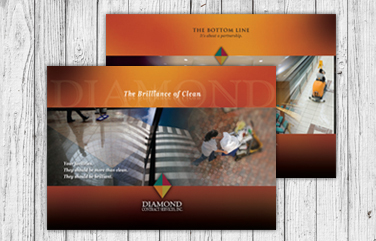 Print can be a powerful force when it comes to first impressions. 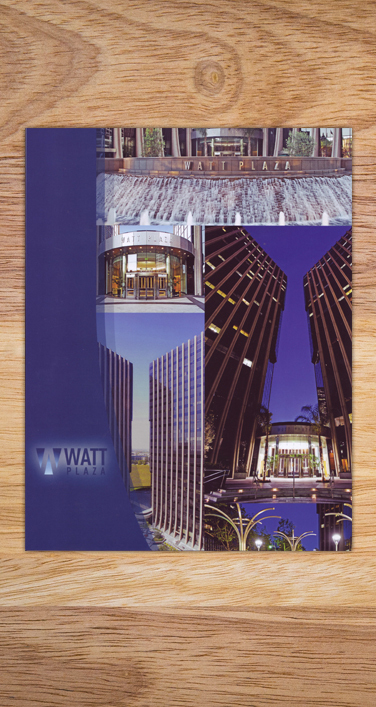 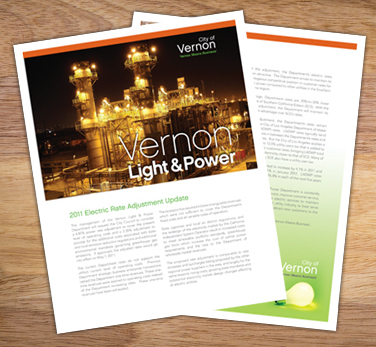 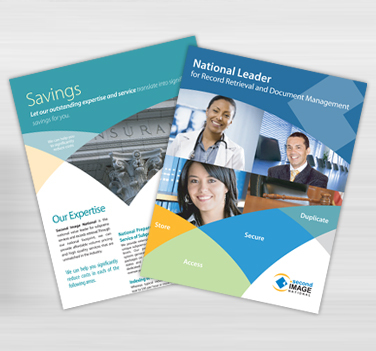 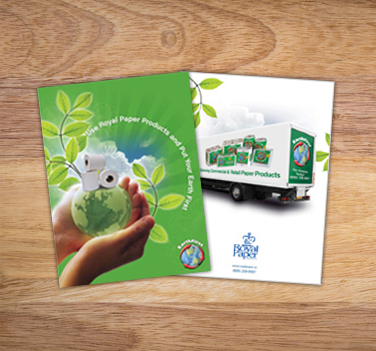 We have extensive experience designing and printing brochures for a wide range of industries. 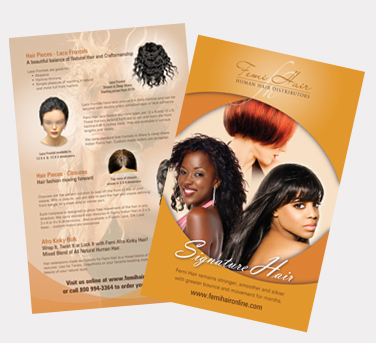 We can handle everything for your custom brochure, design and printing. 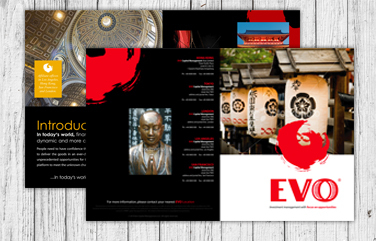 We work with you to create the ideal design concept to convey your brand. 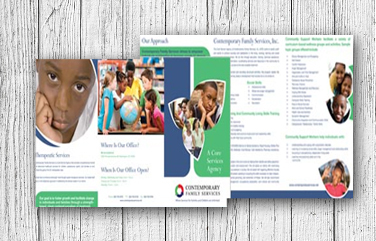 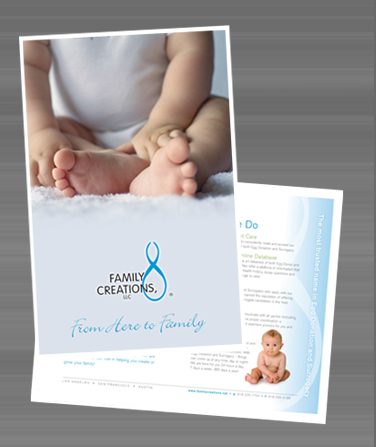 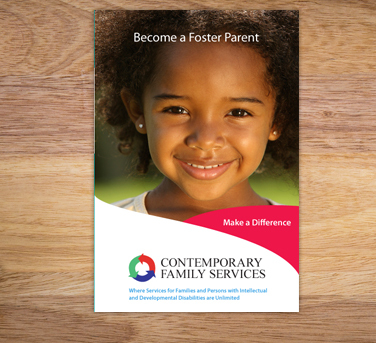 Whether you need a one-sheet or a 12 page brochure, we will create a design that will enable your company to emotionally connect with your customers. 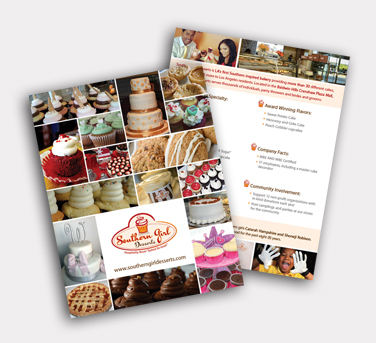 We can also supplement your brochure with postcards or other marketing mediums to create a complete influential brand experience. 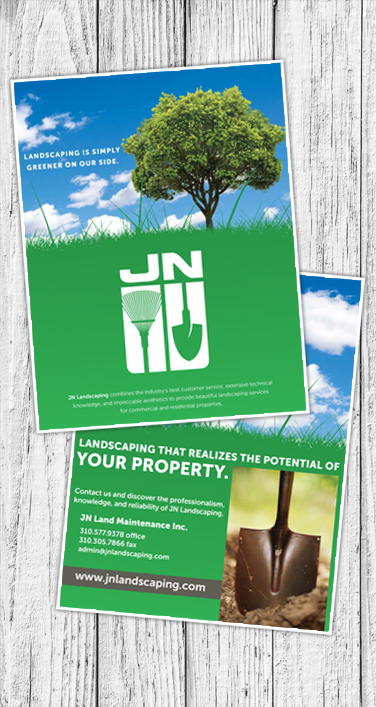 Our goal is to help you emotionally connect with your customers. 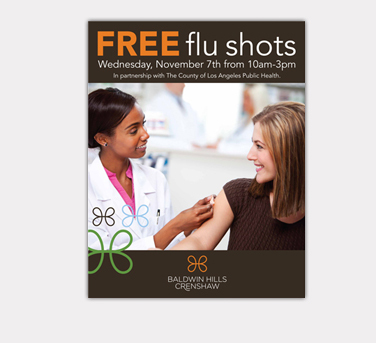 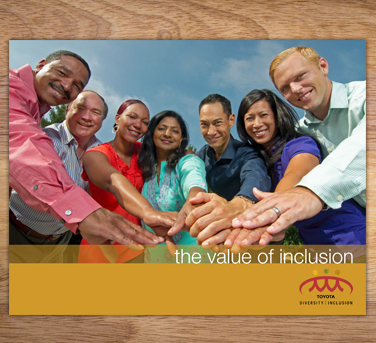 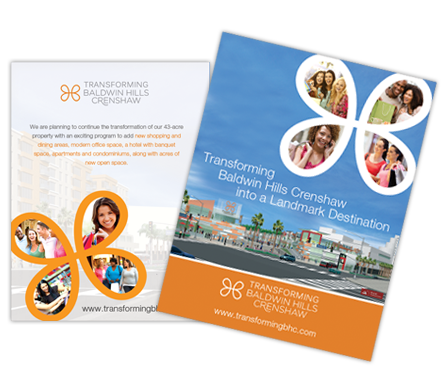 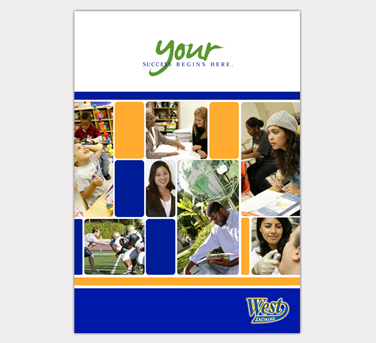 We craft brochures, postcards and other marketing materials in Los Angeles to build a great brand experience. 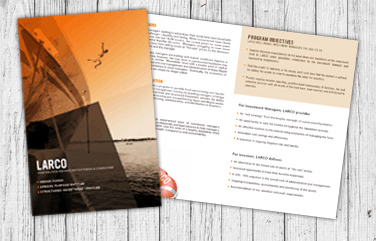 From high end swimsuits to boutique law firms, we are passionate about creating stories to help market your business. 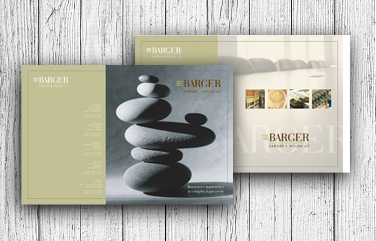 Graphic Designer, Los Angeles: Our graphic designers convert your thoughts and ideas into compelling business cards, letterhead, brochures, postcards and more. 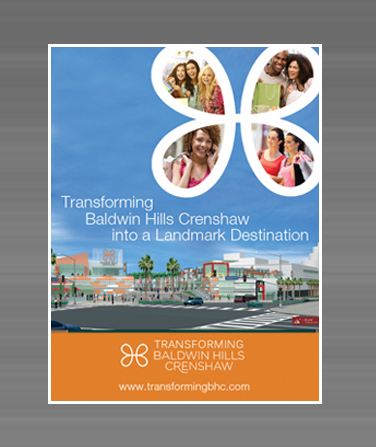 Branding, Los Angeles: Our marketing and branding experts help new and existing businesses create or revamp their company brand and image.